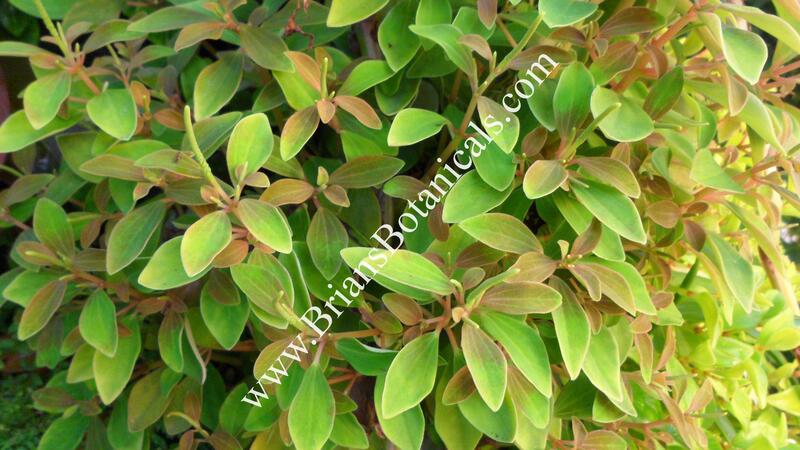 Peperomia blanda small growing plant with dark green velvety leaves and light white markings. Plants can change dramatically in different situations. A great plant for terrariums or living walls. Does well as a container plant or mounted.